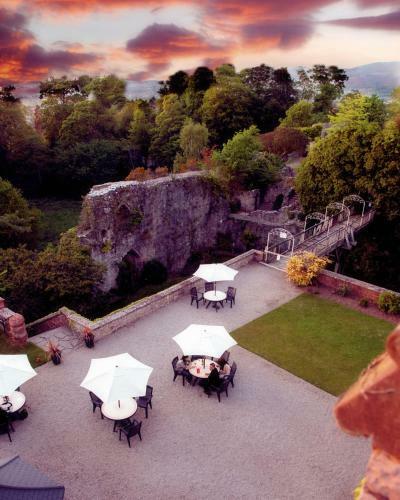 Ruthin is situated in the Vale of Clwyd in the county of Denbighshire, North Wales. 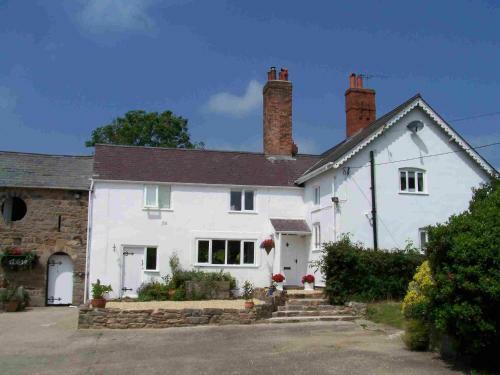 It is approximately 27 miles from Chester, 18 miles from the North Wales coast, and approx. 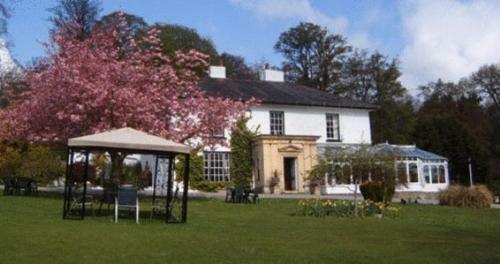 15 miles from the Snowdonia National Park. 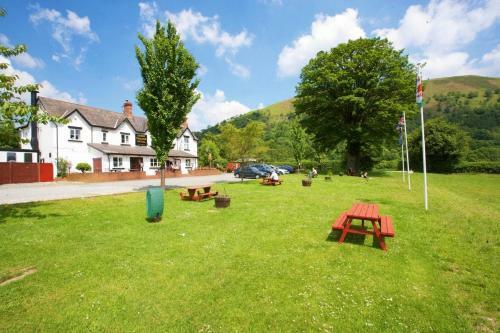 Its location makes it ideal for touring North East Wales and the North Wales Borders. 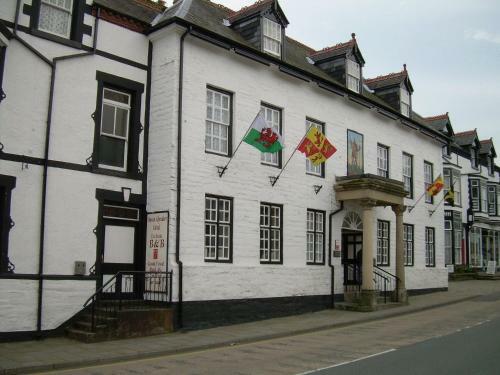 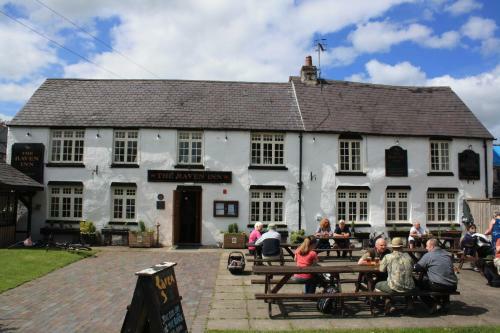 On this page you can find information on Ruthin Wales.